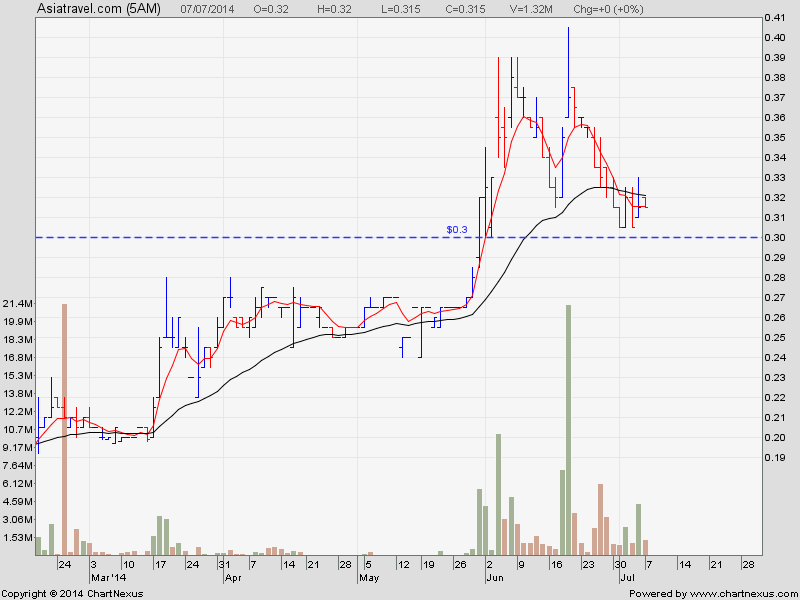 After a pullback of 2 weeks, this stock may start to go up again. The last 2 weeks of selling are done by trader/speculator. The BBs are still holding on to this stock. You can enter again.